Rory McIlroy says growing pressure in sport means stress-related conditions like the one suffered by cricketer Jonathan Trott will become more common. Batsman Trott, 32, left England's Ashes tour as he bids to recover from a stress-related condition. McIlroy has endured a tough year in golf and sympathises with Trott. "As sport becomes so big it's becoming more common that these sorts of stress-related illnesses are happening," McIlroy, 24, said. "It's sad to see something like that happen and it just shows what a mental toll sport can take on you sometimes. "Hopefully he gets home and spends some time with his family and recovers and can come back." The Northern Irishman's struggles on the course saw him slip from top of the world rankings to sixth following a winless run in 2013. McIlroy's best finish this season was a runner-up spot at the Texas Open in early April, but with the exception of top-10 finish in the season's final major, the US PGA Championship, he admits it has been tough going. 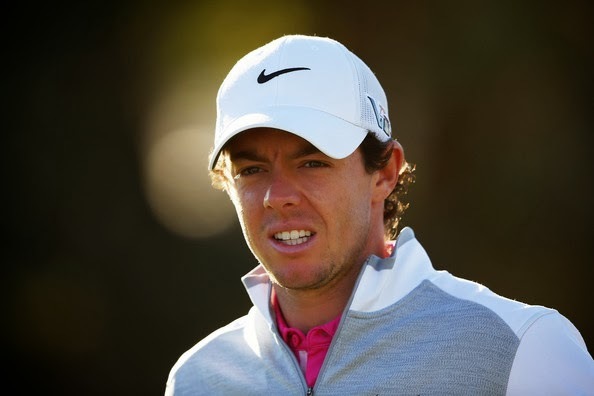 "It's been a long year, I guess mentally more than physically," McIlroy said. "Physically, golf doesn't take that much out of you but mentally it's quite draining, especially this year for me. "It's not just the golf and being frustrated with my game, but having to answer the questions and having to come up with reasons why I'm not playing well and all that stuff." McIlroy recently said "countless hours spent with lawyers this year" have been a "distraction" after a split from his management company. But he wants to end a difficult year on a high with a positive showing at the Australian Open in Sydney which starts on Thursday. "I've said for the last couple of months I just wanted to try to finish this season strongly and get some momentum to go into 2014," McIlroy added. "This would be the perfect place to get that first win of the year and give me a springboard into next season." Australia's Simon Gerrans beat Cadel Evans by one second to win a record third Tour Down Under in Adelaide. 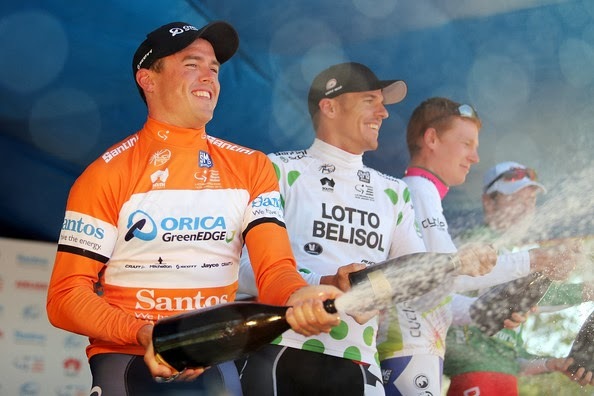 Gerrans, who took the race lead on the penultimate stage, finished alongside compatriot Evans after a bunch sprint on the final stage to wrap up victory. He said: "This is an Australian team, on Australia Day, in a World Tour event. What else could I ask for?" Germany's Andre Greipel won the sixth stage while Britain's Geraint Thomas was eighth in the overall standings. Thomas, who finished third last year, told BBC Sport before this year's race that he would be trying to help his Australian Team Sky team-mate Richie Porte to victory. Porte won Saturday's fifth stage to climb to fourth overall - a position he maintained in Sunday's final race by finishing in the main bunch. Orica Greenedge rider Gerrans, who won the race in 2006 and 2012, also crossed the line in the peloton. He had won the first stage of the race but lost the lead to Evans on stage three before regaining the leaders' ochre jersey on stage five. "It's been a hard race for me and my team-mates," continued Gerrans. "I was confident in my team-mates to take me home safely, which they did. Until I crossed the line, I suspected that Diego Ulissi would try and do something, but it went all right." Italy's Ulissi finished third overall, five seconds adrift. Greipel won the sprint on the final stage, edging out Australia's Mark Renshaw, with his British Omega Pharma - QuickStep team-mate Andrew Fenn third. 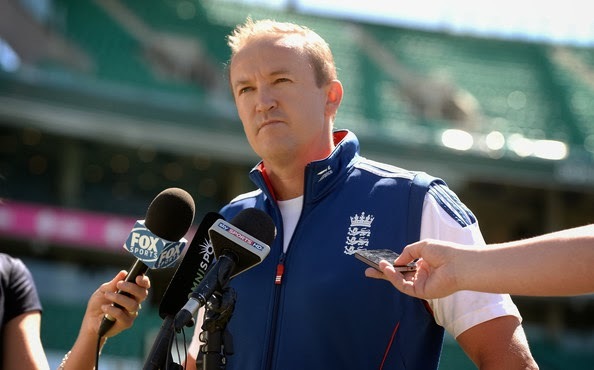 England technical director Andy Flower is standing down following the 5-0 Ashes whitewash by Australia. The 45-year-old Zimbabwean made the decision following talks with England and Wales Cricket Board (ECB) managing director Paul Downton on Thursday. Flower, who oversaw three Ashes wins and the World Twenty20, is expected to take a coaching role with the academy. England limited-overs coach Ashley Giles is favourite to take over, with a decision expected within two weeks. In the meeting, Flower told Downton that one coach should be in charge of all three England teams. Flower had enjoyed total control from his appointment in February 2009 until November 2012, when Giles took over the one-day and Twenty20 sides. The job of technical director overseeing all England senior teams will now be advertised, with former spinner Giles - who will lead England on their limited-overs tour of West Indies in February and March - the front-runner. Former South Africa and India coach Gary Kirsten is another potential contender. Ex-Zimbabwe wicketkeeper/batsman Flower took over in difficult circumstances nearly four years ago after a rift between coach Peter Moores and then-captain Kevin Pietersen led to both leaving their jobs on the same day. Having seen England bowled out for 51 in Jamaica in his first match, Flower then moulded his team into one of the most polished and professional units in international cricket. After winning the Ashes back later that year, and retaining them in the 2010-11 series down under, he steered England to number one in the world Test rankings in August 2011 following a 4-0 home victory over India. Flower also improved England's performances in the shorter forms of the game, coaching them to their first global limited-overs success at the 2010 Twenty20 World Cup, although the team slumped at the 2011 one-day World Cup. After handing over one-day and Twenty20 duties to Giles, Flower remained in charge of the Test side, overseeing their first series win in India since 1984. His team completed a third consecutive Ashes series victory with a 3-0 home win last summer but despite arriving down under as favourites this winter, they were heavily beaten in all five Tests and have now slipped to fourth in the Test rankings. Following the final Test in Sydney, Flower said it was the "end of an era" for England. He later denied issuing an ultimatum that he would leave unless Pietersen was dropped. Flower had two stints as Zimbabwe captain during a decade-long international career in which he established himself as a world-class batsman and wicketkeeper, scoring 12 centuries, and averaging 51.54 in 63 Tests. After quitting the international arena, Flower dedicated himself to county cricket and Essex, where he played for five seasons between 2002 and 2006. Ulster duo Andrew Trimble and Luke Marshall are surprise inclusions in the Ireland team for Sunday's Six Nations opener against Scotland in Dublin. Two of the three changes from the New Zealand defeat are in the backs with Trimble replacing the injured Tommy Bowe and Marshall in for Gordon D'Arcy. The other change from that match sees another Ulster player, Chris Henry, in for injured flanker Sean O'Brien. 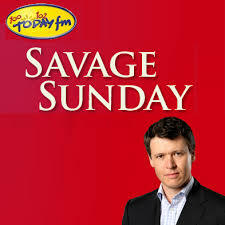 Brian O'Driscoll will make an Irish record 129th appearance this weekend. O'Driscoll moves ahead of Ronan O'Gara's 128-cap haul while another milestone will see Rob Kearney making his 50th appearance for the Irish. D'Arcy, 33, was one of Ireland's best performers against the All Blacks. The 75-times capped Leinster centre's omission from the entire squad for this weekend's game will be a major talking-point although it's conceivable, given the physical demands of the competition, it may be a case of him being kept fresh for next weekend's game against Wales. 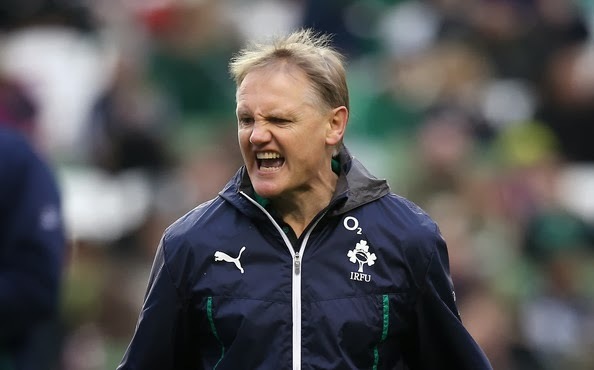 Ireland coach Joe Schmidt, facing into his first Six Nations in charge, said that it had been a "very, very close call" between his former Leinster player and four-times capped Marshall. 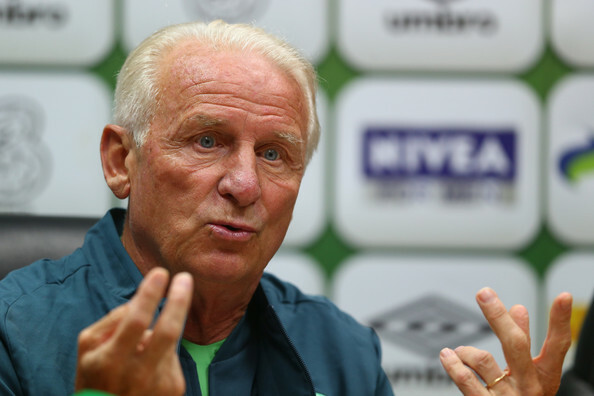 "I think part of it was that Gordon had a little bit of a stomach bug at the start of the week," added the Irish coach. "Because it was a tight call, Luke got a little bit more of the training time and would feel a little bit more comfortable. 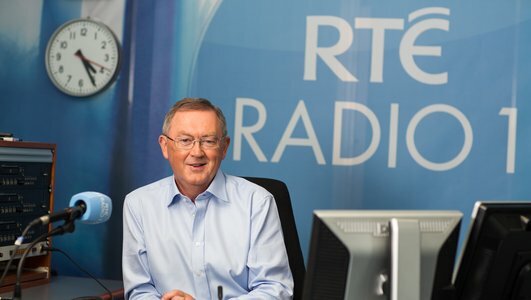 "Luke made a couple of really good telling breaks against the Australians in the autumn, then Gordon D'Arcy played as well as I've seen him against the All Blacks." D'Arcy has partnered Brian O'Driscoll at centre for Ireland on an international record 52 occasions. Marshall, 22, did start ahead of D'Arcy in the middle November Test against Australia but a defensive mix-up between him and Ian Madigan led to one of the opposition's tries. The Ulster centre was then left out of the squad for the All Blacks game but he is back in favour for Sunday's Championship opener. Schmidt indicated on Friday that Trimble's "physicality" had been a factor in the Ulster wing's recall given that Sean Lamont has been named in the Scotland line-up. With Bowe and Keith Earls ruled out by injury and Luke Fitzgerald also not risked because of a hip niggle sustained in midweek, Trimble starts ahead of Fergus McFadden after missing out on all of last year's Six Nations. 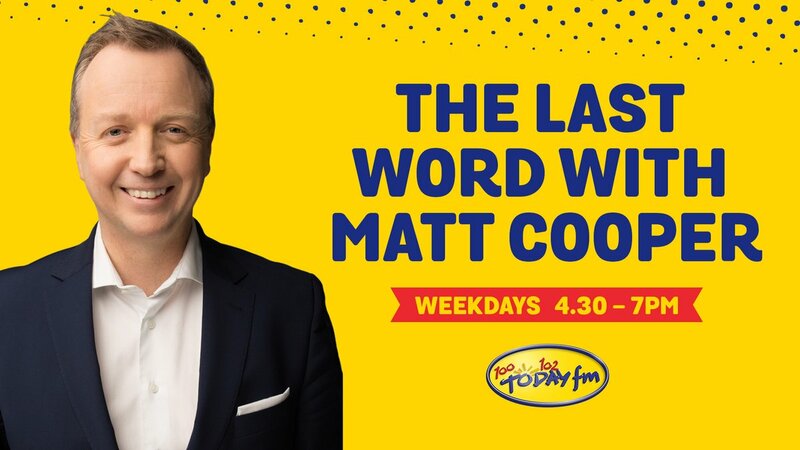 "The one thing we felt with Luke (Fitzgerald) was that if we tried to push too hard this week we might lose him for more than next week anyway," added Schmidt. Henry holds off the claims of Tommy O'Donnell to take the flanker berth left vacant by O'Brien's injury. Paddy Jackson edges out Ian Madigan for the back-up fly-half role while the bench also includes uncapped Leinster prop Martin Moore, Ulster lock Dan Tuohy and Isaac Boss. Scrum-half Boss is named in the squad after Eoin Reddan was ruled out by a calf injury. Ireland team to face Scotland: Rob Kearney (Leinster); Andrew Trimble (Ulster), Brian O'Driscoll (Leinster), Luke Marshall (Ulster), Dave Kearney (Leinster); Johnny Sexton (Racing Metro), Conor Murray (Munster); Cian Healy (Leinster), Rory Best (Ulster), Mike Ross (Leinster); Devin Toner (Leinster), Paul O'Connell (Munster); Peter O'Mahony (Munster), Chris Henry (Ulster), Jamie Heaslip (Ulster). Eusebio, top scorer at the 1966 World Cup, has died at the age of 71. The Benfica striker's nine goals at the 1966 World Cup in Englandincluded four against North Korea. Eusebio enjoyed 10 league championship victories and five Portuguese cup triumphs in his 15 years at the club and was Portugal's top league scorer seven times. "Always eternal, Eusebio, rest in peace," the Real Madrid and former Manchester United striker wrote on Twitter alongside a picture of both men together. Former Portugal winger Luis Figo tweeted: "The king! Great loss for all of us! The greatest!" Chelsea manager Jose Mourinho called him one of his country's "great figures". 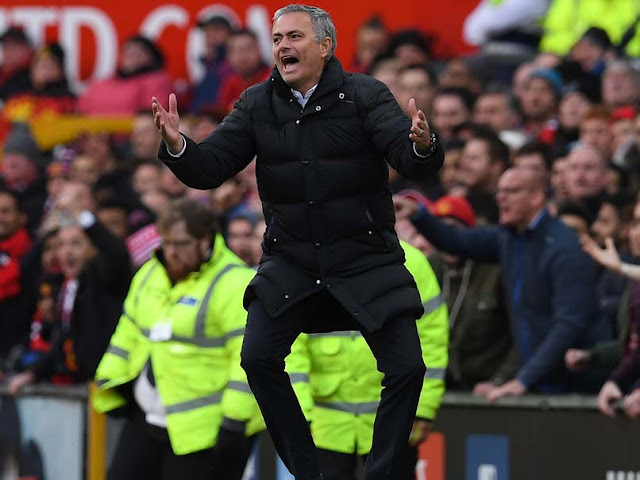 Mourinho told state broadcaster RTP: "I think he is immortal. We all know what he meant for football and especially for Portuguese football. "He was not only a great inspiration but also an important figure in upholding the values, principles and feelings of football, even after finishing his career." Greg Dyke, chairman of the Football Association in England, said Eusebio and Brazilian striker Pele were the best-known international footballers in the 1960s. "He was the [Lionel] Messi or Ronaldo of his time," Dyke told the BBC News Channel. "Every generation has great footballers. He was clearly a world-class footballer who scored an awful lot of goals. He had a level of natural talent that most players don't have." 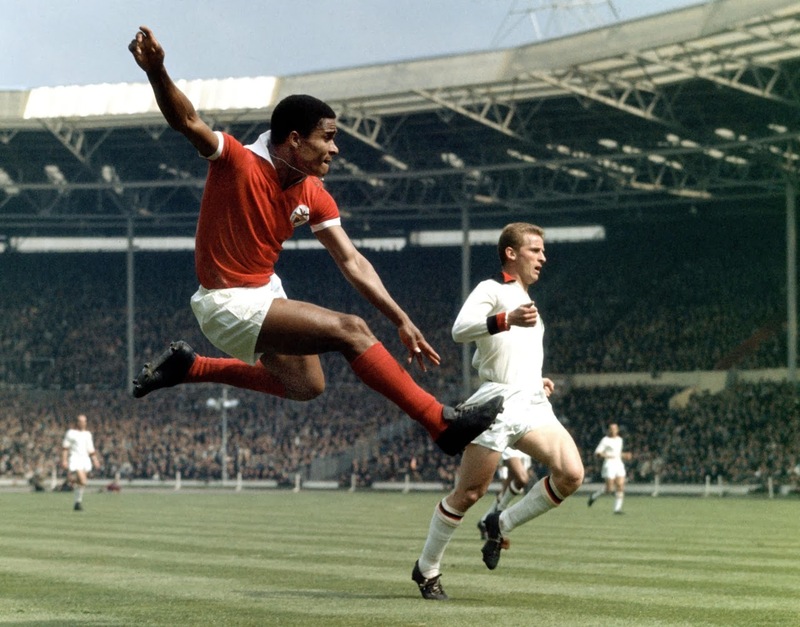 Eusebio's goals in the 1966 World Cup helped his country to third place, after they were beaten by eventual winners England in the semi-finals. But he had captured the hearts of the British public and his figure was soon added to Madame Tussauds' waxwork collection. After his playing career ended, he was an ambassador for Benfica and Portuguese football. Early career: Started with Sporting Lourenco-Marques, a nursery club of Sporting Lisbon, but was signed by Benfica for £7,500 at the age of 19. Benfica: Helped side beat Real Madrid 5-3 in the European Cup final in 1962. Won 10 league championships and five cups in his 15 years at Benfica. Portugal: Scored 41 goals in 64 internationals. 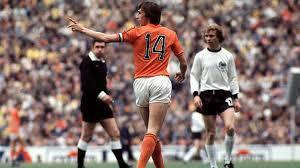 Starring roles: Named European Footballer of the Year in 1965 and top scorer at the 1966 World Cup with nine goals.